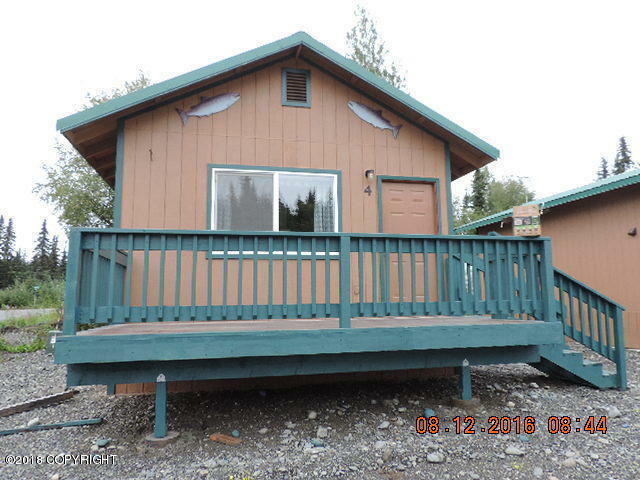 Centrally located, very nice, efficient and quiet neighborhood, 384 sf cabin, 1 bed 1 bath, furnished or dishwasher, range microwave and refrigerator. Tenant pays all utilities, pet friendly, no smoking inside. Internet hook up/Accepts Alaska Housing. Tenant pays sales tax.